Montage is a world-class 5-star resort situated on a 50-foot bluff overlooking the Pacific Ocean in Laguna Beach. 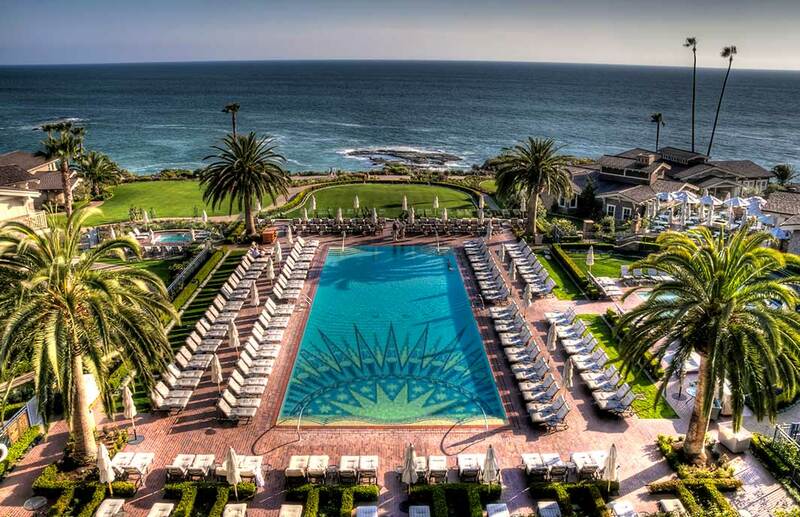 Located on 30 acres, it is one of the only oceanfront resorts in Southern California. The resort features 264 guest rooms, which include 49 suites, a Hospitality Suite, one Presidential Suite and four beach bungalows, all with ocean views. The 20,000 square-foot Montage Spa boasts a total of 22 treatment rooms, 14 massage rooms, 4 facial treatment rooms, 3 specialty treatment rooms, an outdoor relaxation area, plunge pool, and a full-service beauty salon. The resort also offers a specialty restaurant on a promontory, meeting room facilities, a ballroom, fitness center, specialty shops and other recreational activities. This project also includes 14 exclusive condominiums, all with ocean views, and 14 residential lots for single-family homes.